Mantra chanting is a powerful yet simple technique to connect with divine energy. Specifically, the vedic chants that are phonetically powerful, produce a healing effect at the physical and mental levels. 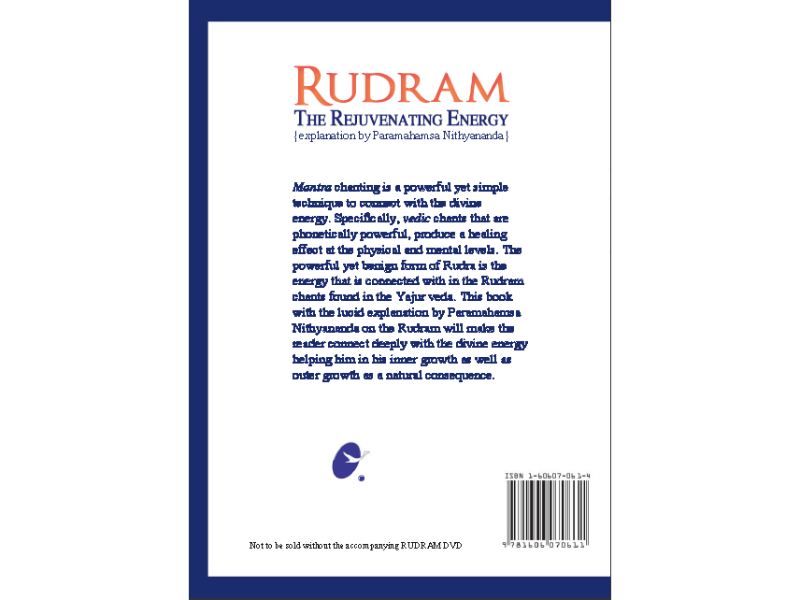 The powerful yet benign form of Rudra is the energy that is connected with Rudram chants of Yajurveda. 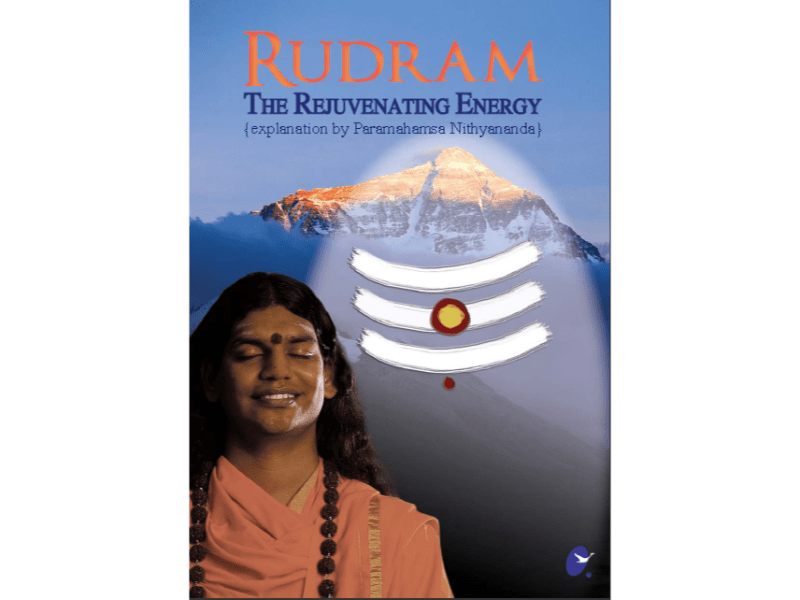 This book with lucid explanation by Paramahamsa Nithyananda on the Rudram, will make the Reader connect deeply with divine energy helping him in his inner growth as well as his outer growth as a consequence.